Invoices are a fundamental document used by businesses. Our personalised printed invoices are tailored to your business' specific requirements and corporate branding. 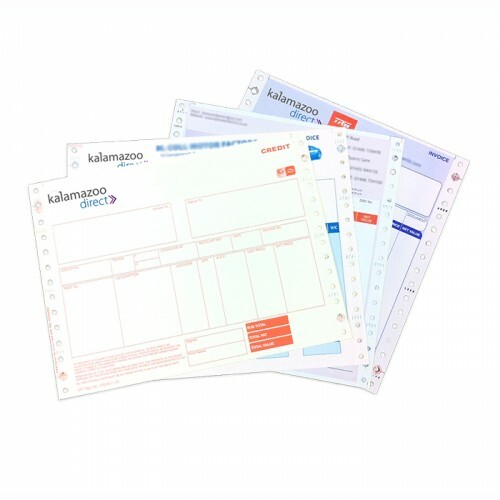 We produce a range of carbonless (NCR) invoice books, pads and sets; as well as continuous invoices, for a wide variety of businesses across all sectors. Contact us for a personalised no obligation quotation. 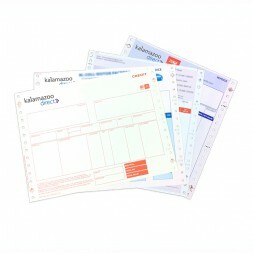 Pre-printed, personalised invoices provide your business with time-saving benefits. NCR books, pads and sheets are used by many businesses to eliminate the need to duplicate information and provide a quality, professional document to present to customers and clients. Our personalised invoices can incorporate your specific requirements, company details and corporate branding.